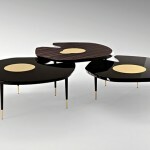 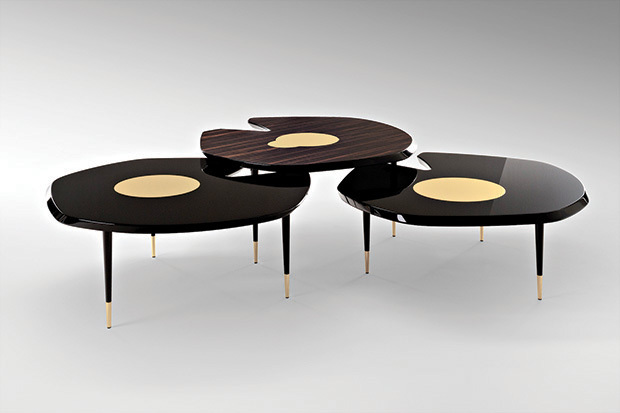 The irregular lines and the varying heights of Ebony Macassarâ€™s Fleurette tables make them incredibly attractive. 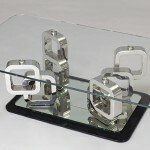 Metal brass adorns the centre top as well as the tips of this product. 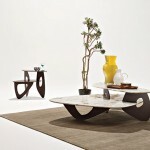 Tama from Walter Knoll is designed by EOOS (a team of Austrian designers). 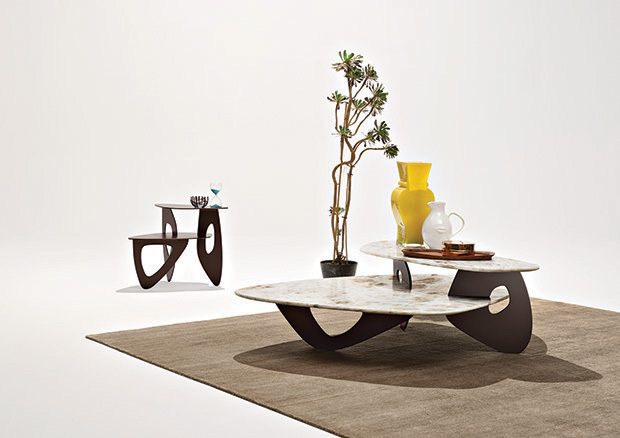 It features a table top crafted from marble or rare onyx whereas the base is made from steel and powder-coated metal in matte bronze. 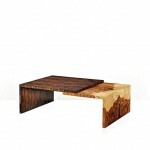 Trois has a base fashioned from pine wood or mahogany wood and sports an edgy geometric pattern. 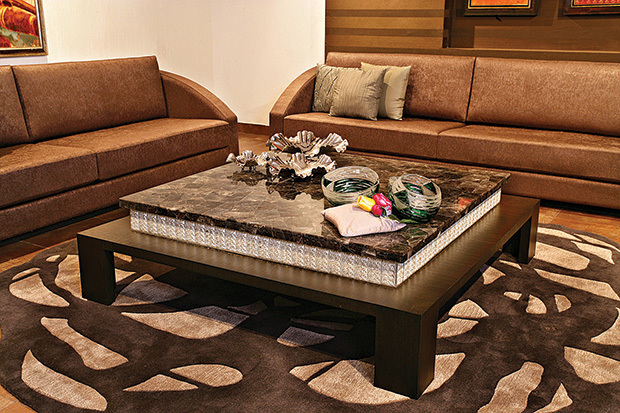 The Scalloped is a great space maximizer. 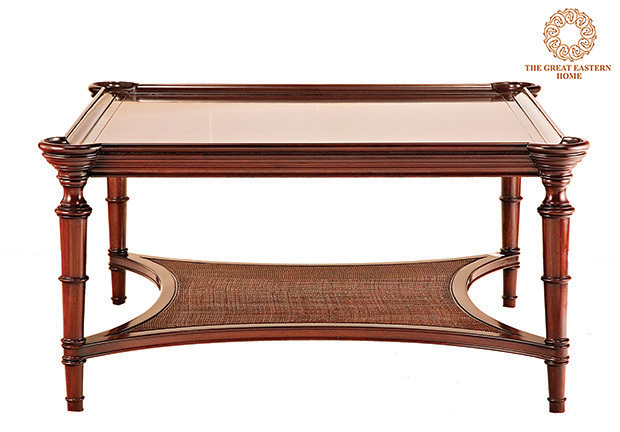 Made from shiny rosewood, the table shows off its beautiful inlaid table top. 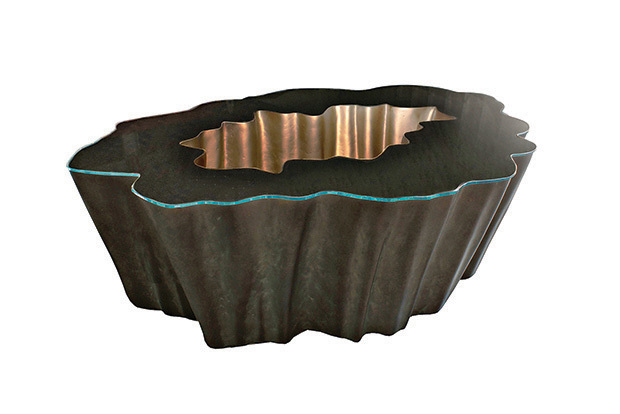 The swirly base of the Bern will definitely capture attention. 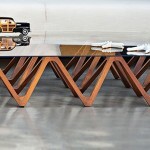 Made from MDF and Ash veneer, the table features a tempered glass top. 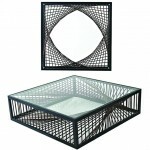 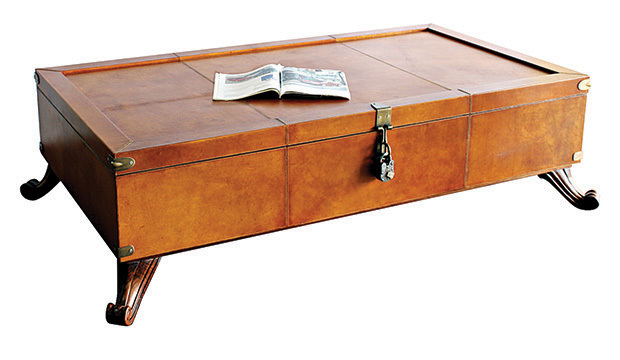 This colourful leather coffee table is a larger version of the numerous jewellery boxes in the Balli Maran collection. 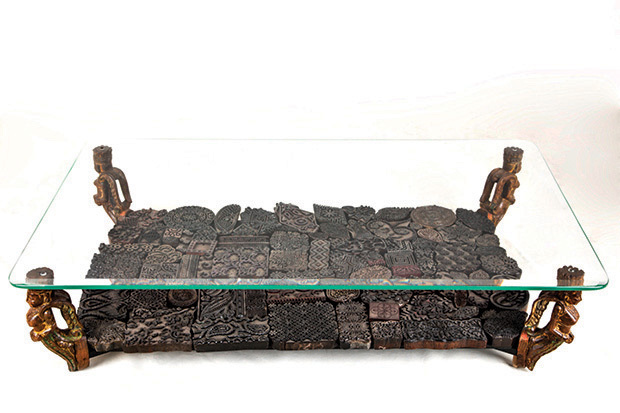 Vibrant prints, a golden fish motif, antique brass fittings and a heavy padlock all come together to make a striking piece of furniture. 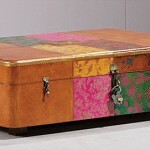 When opened like a trunk, the inside reveals lime green ultra suede lining. 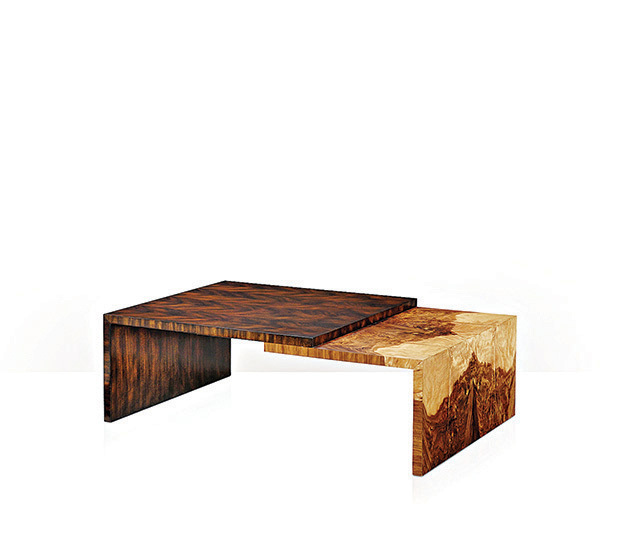 This stunning piece has a hollowed out pyramidal base made from solid Burma teak. 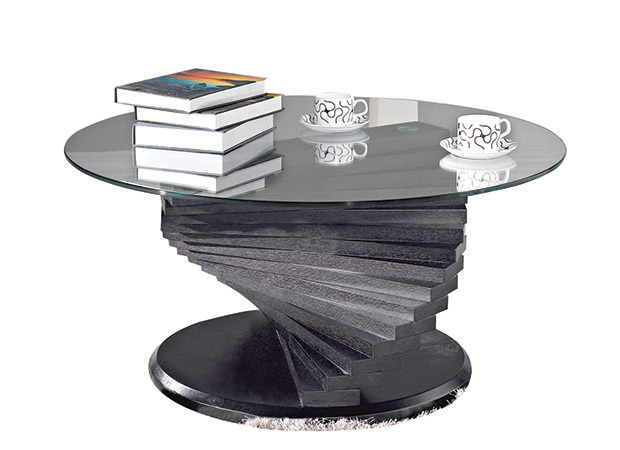 While creating an attractive matrix, the hollow space could be used to shelve magazines and books. 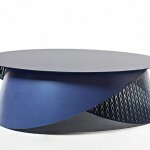 The brainchild of Joelle Rigal, the Physalie occasional table from the Les Contemporains Collection, is crafted from a steel metal sheet where two patches feature perforations on them. 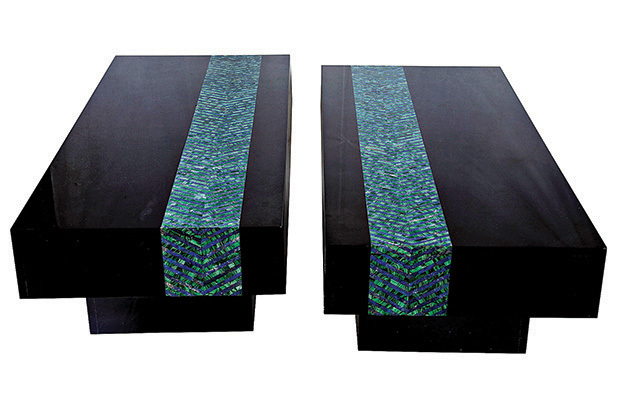 This stunning duo is created from black stone and is adorned with lovely malachite and lapiz inlay. 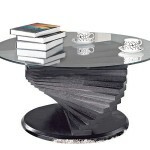 The two when separated can be used as end tables as well. 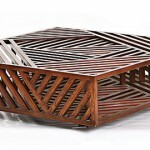 This Ari, created from slats of Lauan wood and inlaid with glass looks stunning thanks to a geometric motif created with crossed wooden planks. 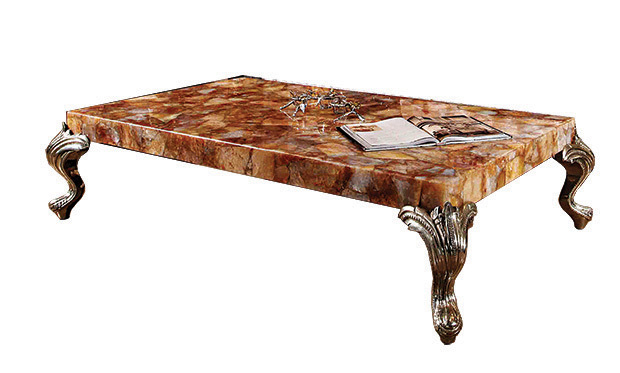 Then this table crafted from yellow quartz balances on German silver legs making for a gorgeous addition to your home. 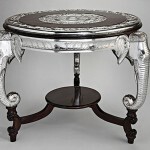 Add a whiff of royalty to your abode with this center table made from wood thatâ€™s accentuated with silver. 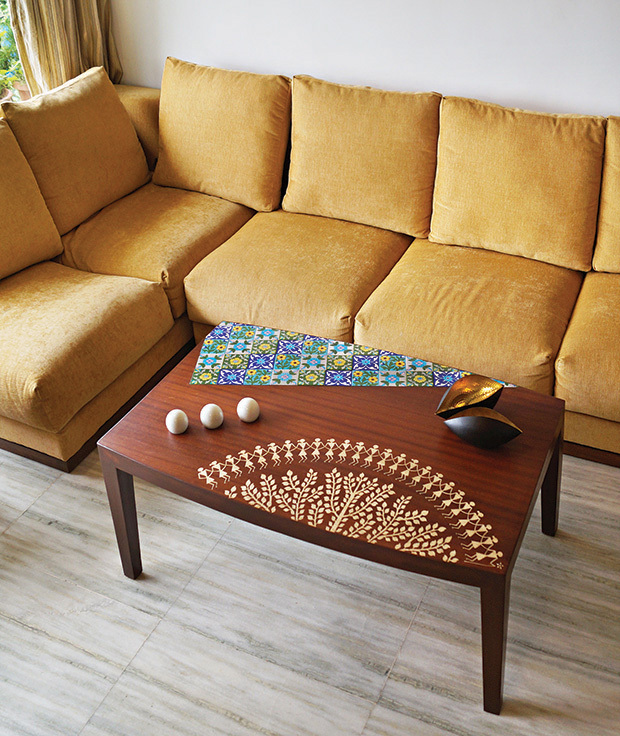 Dwirupa features an interesting combination of two art forms â€” Warli from Maharashtra and Blue pottery from Jaipur. 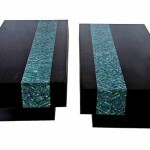 Here, the sky and the earth meet due to the juxtaposition of brown and blue hues. 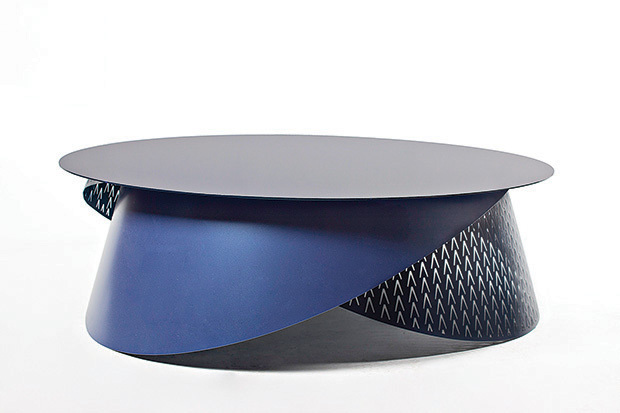 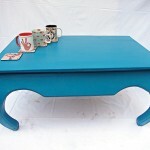 The table is crafted from teak, veneer and blue pottery tiles. 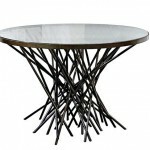 The base of the Viola Center table has criss-cross lines made from iron, which bear semblance to the branches of a tree. 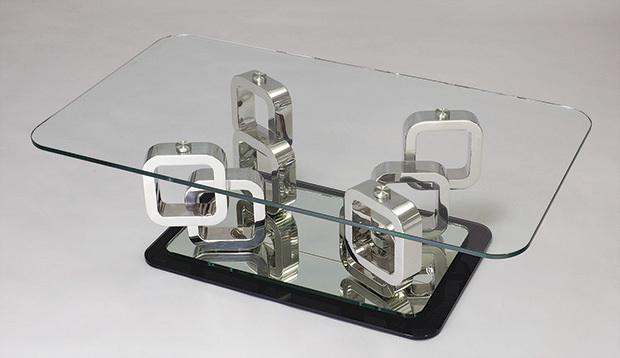 It has a framed glass top. 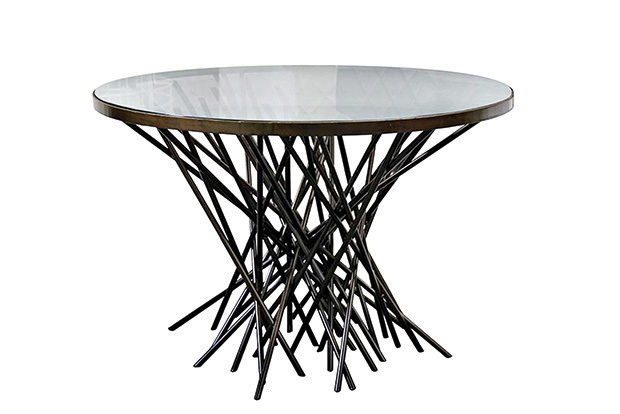 The Gaia table is a must for entertaining guests. 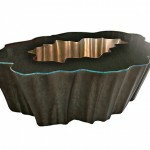 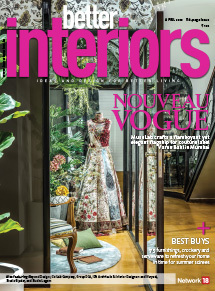 Itâ€™s made from fiber glass with a hollow gold lacquered centre that is covered with glass. 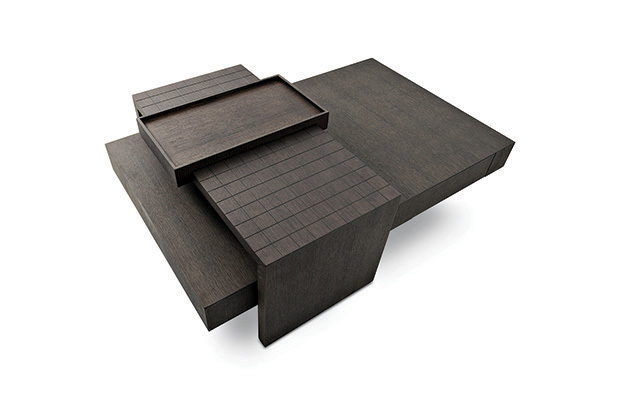 The base of this unique product is the result of putting together handcrafted blocks used by artisans for printing. 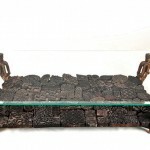 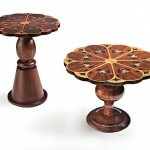 It has an intricately carved wooden stand that holds the glass top above these blocks. 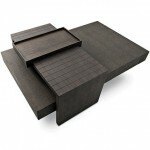 Individual blocks of walnut wood and an accent block in stainless steel are put together to form this gorgeous table. 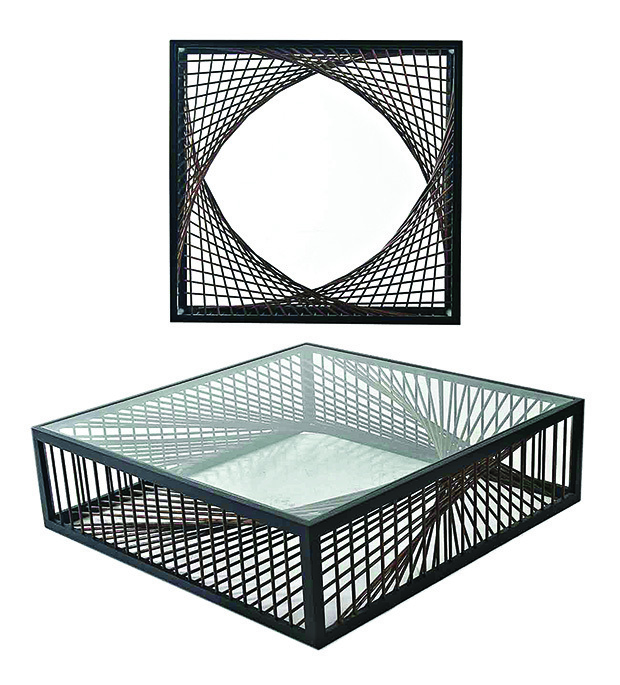 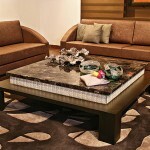 This coffee table, part of the Acero collection, has a base with fun stainless steel rectangles floating around. 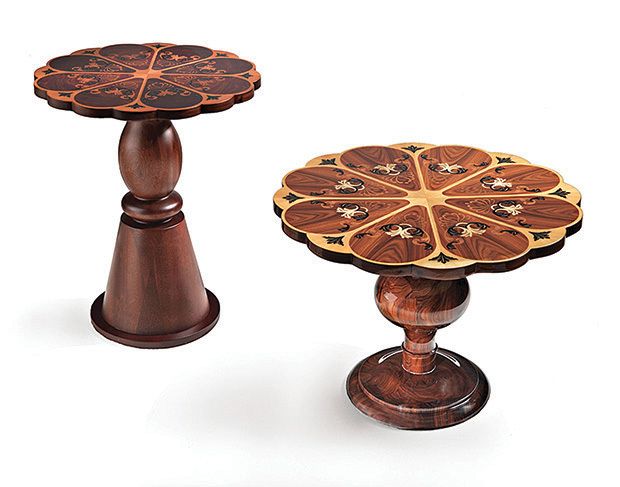 The Mysore table is an ode to the ceremonial elephants that grace special occasions at royal palaces. 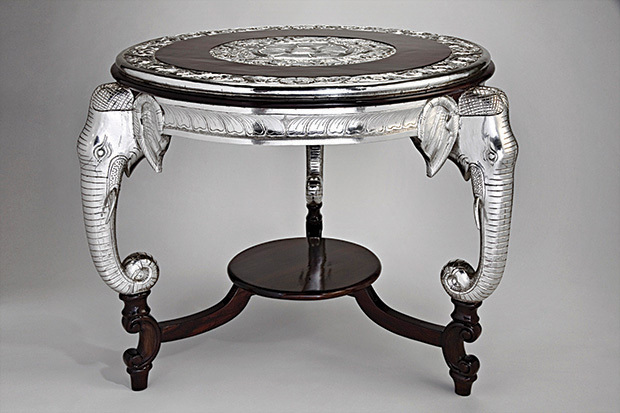 Carved in teak, this table features the animalsâ€™ heads as its legs and rich floral carvings that are clad in silver. 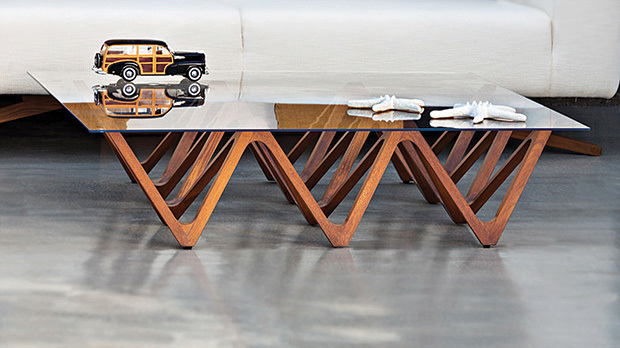 Two L-shaped planks of Pacific walnut and Flame walnut veneer overlap each other to form this interesting and quirky piece from the brand Theodrore Alexander. 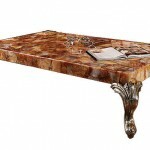 Made from Mahogany wood, this unique piece will add a generous dose of old-world charm into your living rooms. 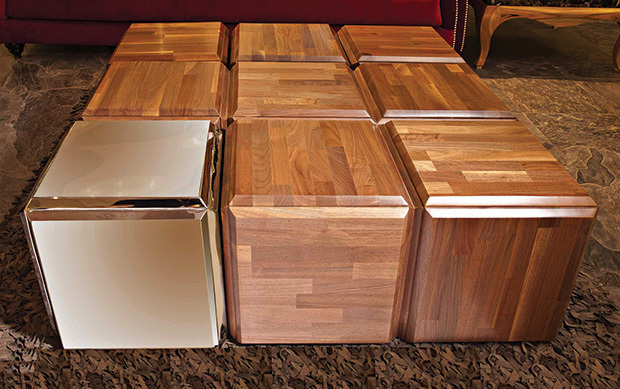 The bottom shelf can be used for storage. 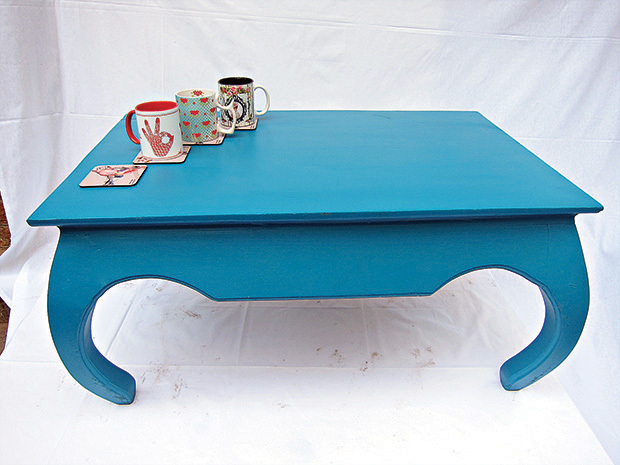 This bright blue beauty, made from teak is sure to add a pop of colour to an otherwise dull setting. 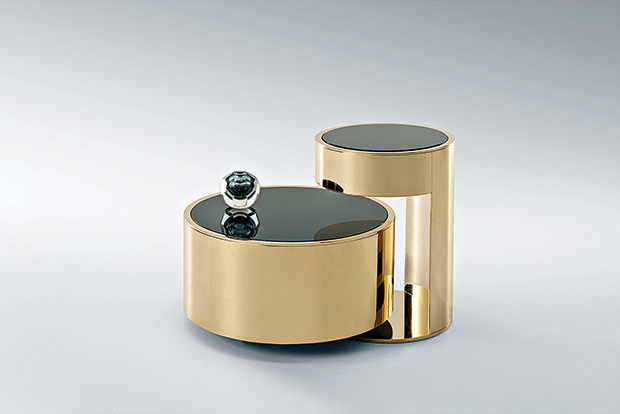 Constellation from Fendi Casaâ€™s 2015 collection will certainly accommodate your knick-knacks with much panache. 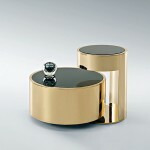 It has a gold metal body and a black lacquered glass top. 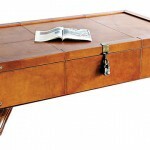 The Dak Bangla coffee table clad in antique tan leather is an attractive centre table which also doubles up as a storage. 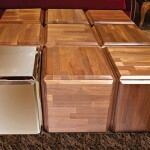 The legs are hand-carved, whereas the inside is lined with military green grill cloth. 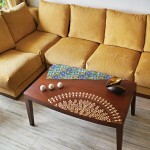 This all-in-one coffee table crafted from wood boasts of a moveable ledge, a drawer and a removable tray.